I always knew I wanted to nurse my children. It sounded like such an easy thing to say. Nursing is all that everyone said it would be, and more. There was a time in the beginning when I struggled and almost gave up, however. I am so happy that I stuck with it and get to experience the beauty of nursing. At 6 weeks I started the task of pumping while I went back to work part time. Any breast milk you give your child is a gift. It doesn't matter if you nurse one time or one year, it is a gift. These things are great. I brought mine to the hospital when I went into labor and I am so glad I did. It got so much use in the two days in the hospital that I knew the Boppy and I were going to be great friends. It has a cut out so the pillow goes around your body, allowing the newborn to lay straight across you. 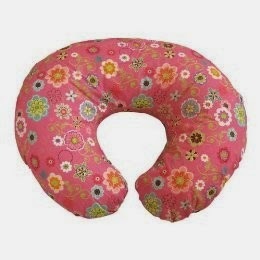 It is also thicker than a normal pillow to hold the baby up higher to your breast. 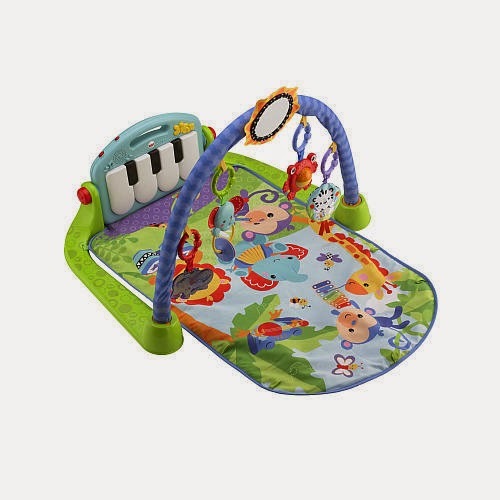 I now use it to prop Aubrey up and for tummy time. The fact that it has multiple uses makes it a great buy. Please, I urge you to not try nursing for the first time without this. Buy it before you go into labor. Make sure you have it with you at the hospital and at home. The hospital provided me with a different brand that does not even compare to this one. This was crucial in me surviving my first two weeks of nursing. You can use it before nursing, right after nursing or even put it on before you get in the shower so the water doesn't sting. A MUST HAVE! For some reason I didn't think I was going to need these. I was wrong, so wrong. I didn't register for them like I read I should. Luckily, I had a ton of samples that I saved during pregnancy. If you plan on nursing for a while, make sure to get a box. You will most likely receive formulas samples in the mail or at the doctors while you are pregnant. I recommend saving them. It may not sound like it, but there may be a time when you just can't bring yourself to nurse. You'll want these as reassurance that baby will having something to eat even if you just can't do it that time. I was so glad I had these in the other room for emergency use. I was so lucky to have my husband cheer me on at the hardest parts, and I ended up not needing mine. I gave them to another new mom who was using formula, but they were worth holding onto for a bit! I love love love my Medela Pump In Style Advanced Dual Pump. I dreaded pumping and I waited until the day before I was going back to work to figure it out. It was so easy to set up and it works like a charm. Check with your health insurance about getting one at no cost after delivery! I don't know why they don't supply these with all dual pumps. I'm not even sure dual pumping is possible without one. With that said, I love the Lansinoh Best Wishes hands free pumping bra. I bought mine at Target in a light pink color. They are one size and you can constantly adjust they sizing if you need to. Enjoy your journey into motherhood and breastfeeding. 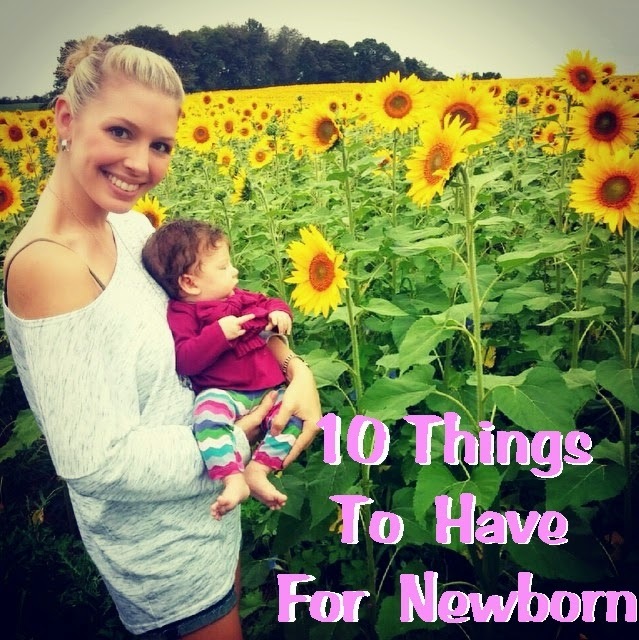 There are so many products available to make things easier on nursing mothers! 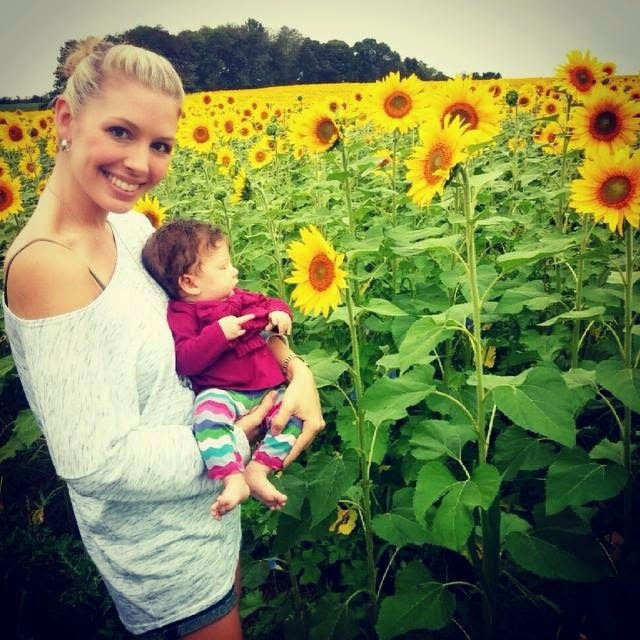 I was constantly scouring the internet for “first time mom” tips when I was pregnant with Aubrey. 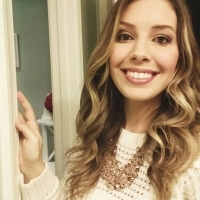 I would look at a ton of others moms Must Have lists and compare. There were a few things that I saw on most of the lists, so I made sure to register for them. I am so glad I did my research! 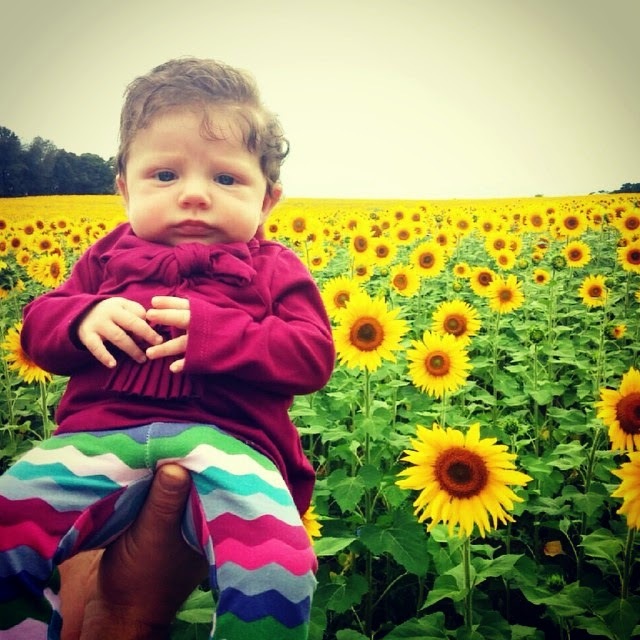 Most of you don’t know this: My husband and I had never even held a baby until our own. Yes, I know it is hard to believe! We were so excited about becoming parents, but hadn’t the slightest idea of what we were doing. This explains my abundance of Google and blog searches. I couldn’t be happier with what I learned! Here are a list of what my husband and I consider our “things we are glad we bought” for a Newborn. I don’t want to call them “Must Haves” because every baby is different. 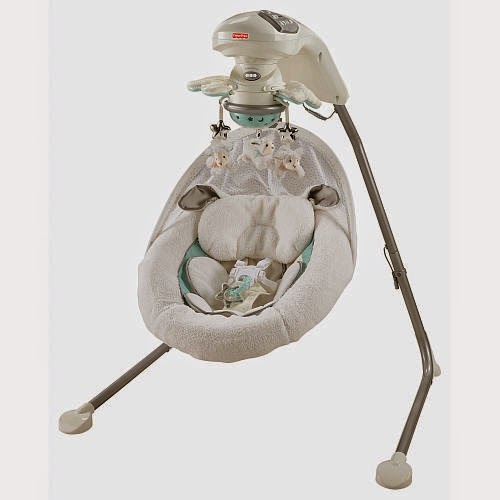 First, I want to say how grateful I am for the Fisher Price My Little Lamb Cradle 'n Swing that my mother bought us. I was deliriously tired the first two weeks and this wonderful, incredible swing put my daughter right to sleep. 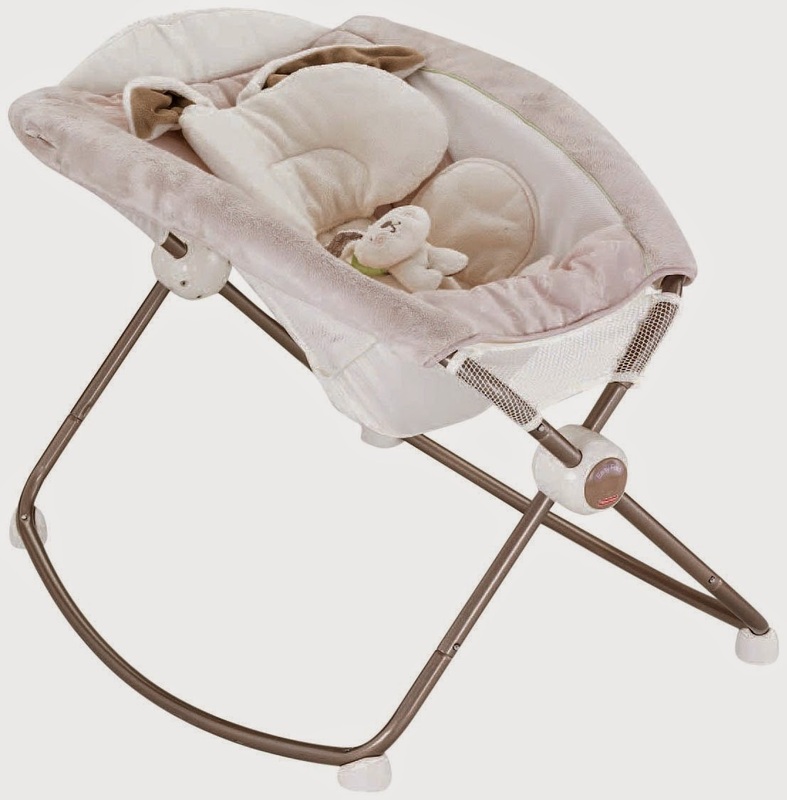 We didn’t use it for every nap, but when we had no energy left in our bones to sing and rock her to sleep, this saved us! No one warned me that some babies (ours) would refuse to sleep flat on their back. Our daughter ended up sleeping on my chest the first week because we could not get her to sleep on her back. This product was our answer. It could have been the incline, or the fact that she was snuggled in on both sides- but she loved it! 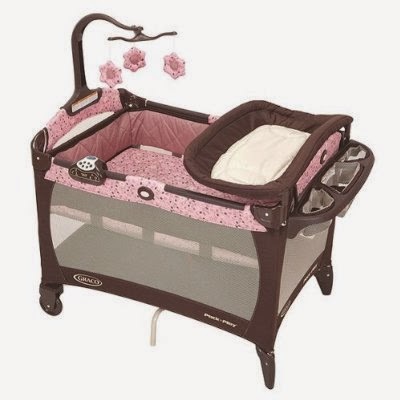 Hopefully you are one of the lucky ones, and your little one sleeps in a crib from night one. 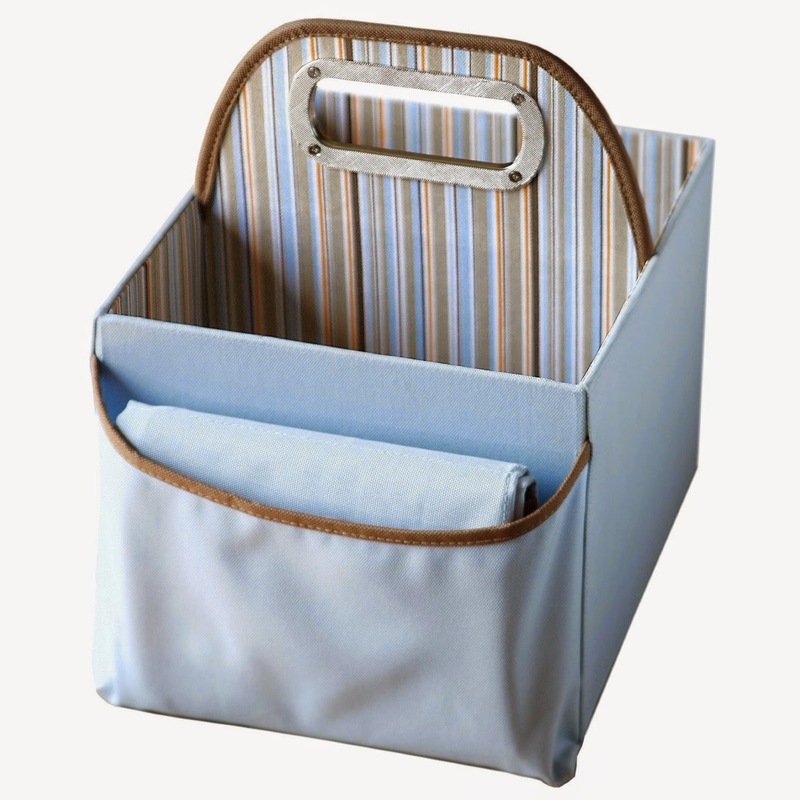 These are perfect for keeping next to the bed, just make sure yours has a bassinet attachment. Ours had a diaper changing attachment also that we used constantly (even when she was sleeping in the rock n play). 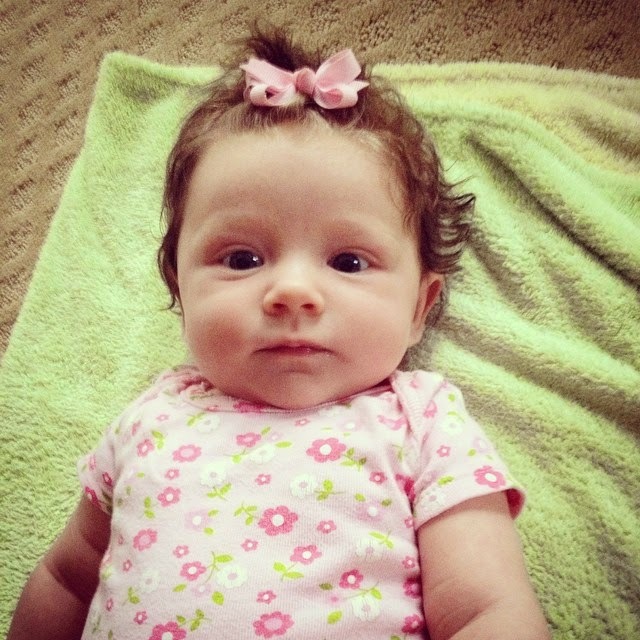 We transitioned her into this, and phased out the Rock n Play around week 9. I bought ours used and gave it a good cleaning with Dreft in the tub. I can’t stress how much Carters Sleep and Plays saved me! Aubrey seemed so fragile and the idea of having to put onesies over her head terrified me. Especially if she had a overflow diaper and needed a changing. We preferred the snaps instead of the zippers. 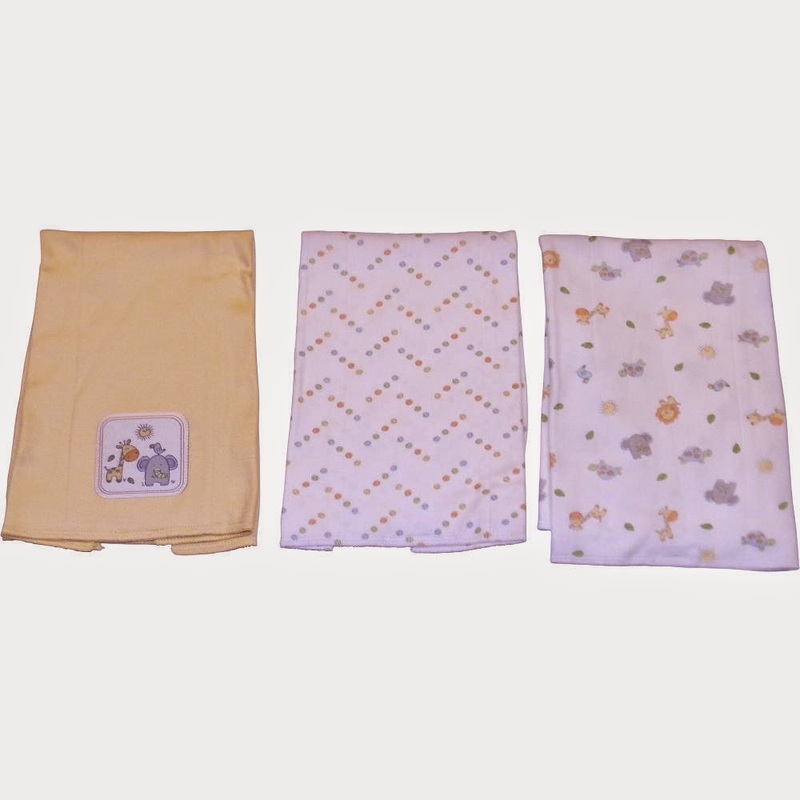 For diaper changes, baby stays warm since you only need to unsnap the bottom few, instead of unzipping the whole way down. Tip: Register for a ton of these if you hate doing laundry like I do. Put baby in car seat, transfer to stroller. Easy stuff! 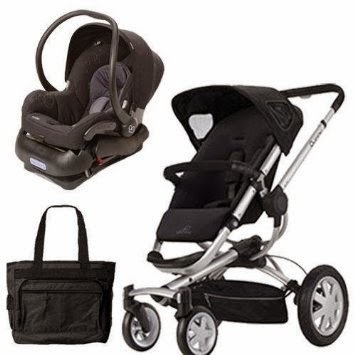 We have the Quinny Buzz Extra and the Maxi Cosi AP car seat to go with it. We love it! 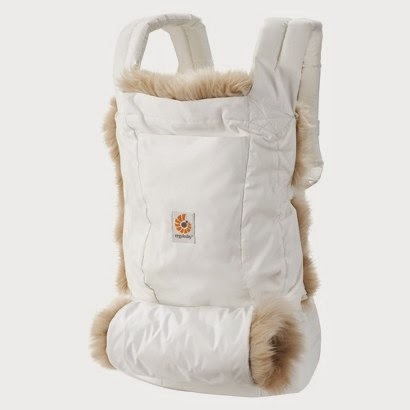 My mom, who watches Aubrey for me on working days, has the Britax B Agile and B Safe system and we love that one also! I found my Ergo Baby at Marshalls for $59.00! Sometimes I use the stroller, but other times I love to put her in the carrier and wear her around the mall. We have also used it a ton in the house when I want to be close to her while I get my household chores done. You will be so happy to have one of these when your newborn starts reacting to things. I will never forget the first time I put her down on it just to see what she did. Her eyes lit up and I was so happy to be able to have her start learning! Healthcare Kit, Tylenol & Gas Drops. 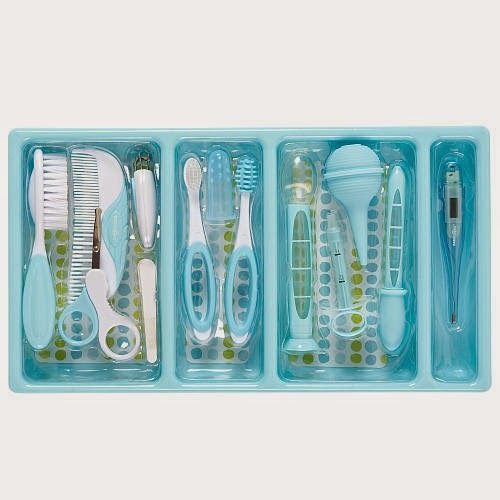 We knew to register for the first aid kit, because it was on the list that Toys R Us gave us to register from. 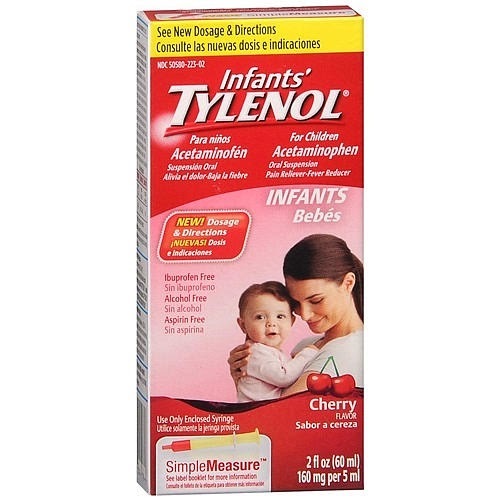 What we didn’t think of was buying Baby Tylenol and Little Remedies gas drops. 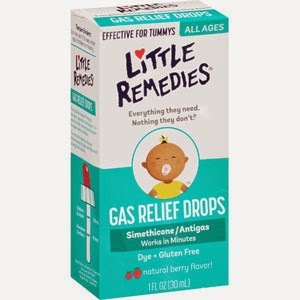 If you have a gassy baby at 4am it is much better to go downstairs and grab the drops than to need to go to the store. The Tylenol came in handy after the first set of shots at the doctors. I am so glad I had it in the house already. 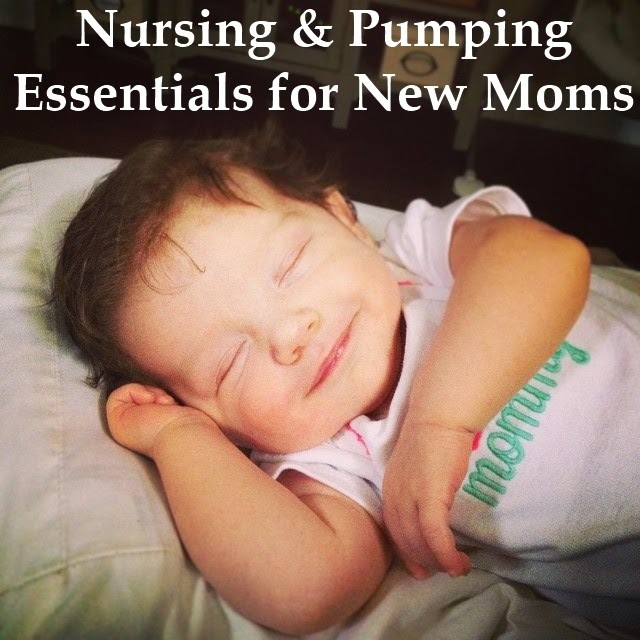 Also see my posts about Breastfeeding and Pumping items! 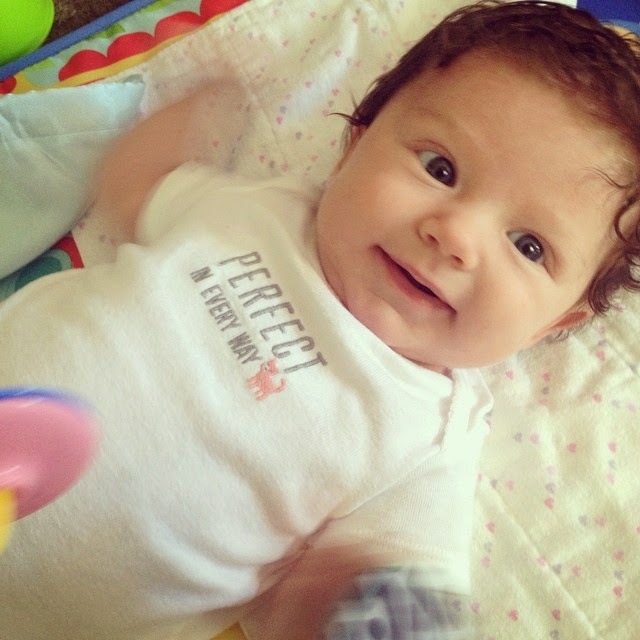 It's time to catch up with Aubrey :) She is now almost 15 weeks old and 14 lbs. She has managed to not only keep her hair, but it has grown! She is such a happy baby and we are so blessed. We are enjoying watching her learn and are soaking up every minute.